But I wasn’t at home when I wrote the post (I actually wrote it while Jesse was driving us to a basketball game!) so I couldn’t go back and re-take the pictures before the post needed to go up. Go here and click on the “Get Started” button (right at the top). Follow the steps on your screen and choose how often you’d like to receive future shipments. Go to checkout and you’ll just pay $3! Woohoo! Just $3 out of pocket for the set! 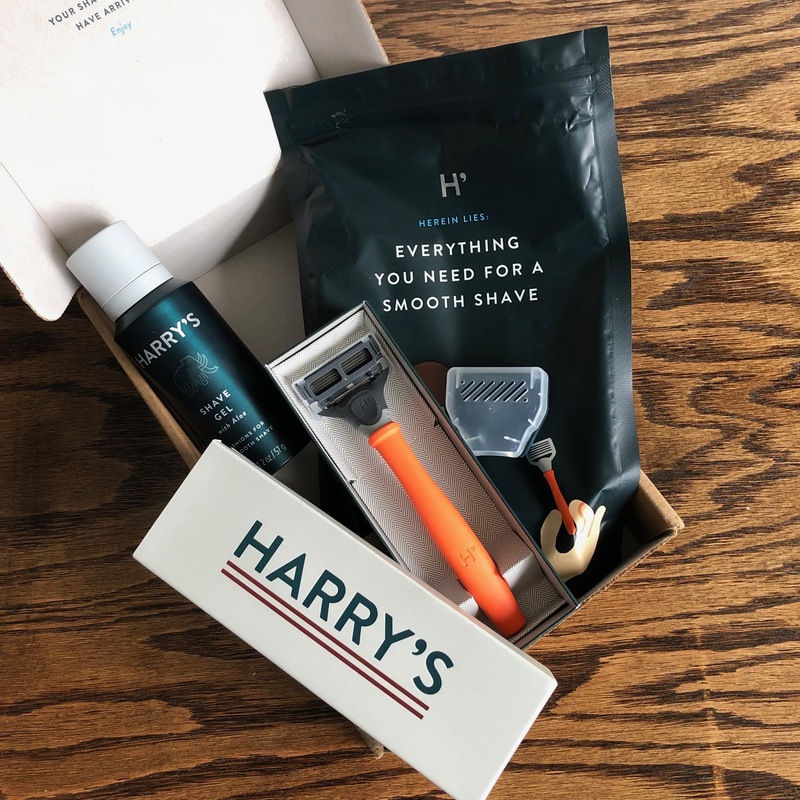 Note: When you sign up for this Shaving Bundle, it signs you up for a subscription to Harry’s razors, however, you can choose to cancel before they send your next shipment. They said that they will email you before they send your next shipment and you can cancel your subscription then if you don’t want to continue getting shipments. Or, go ahead and cancel it as soon as your first order ships above so you don’t accidentally forget. I went in and cancelled my subscription after my box shipped and it was SUPER easy to do. You just go into your account online choose to cancel your subscription. It literally took me less than one minute. I am curious to know if the free bundle would work with the new Harry section at Walmart. I haven’t checked the price yet to see which route would be a better deal if someone kept with it. 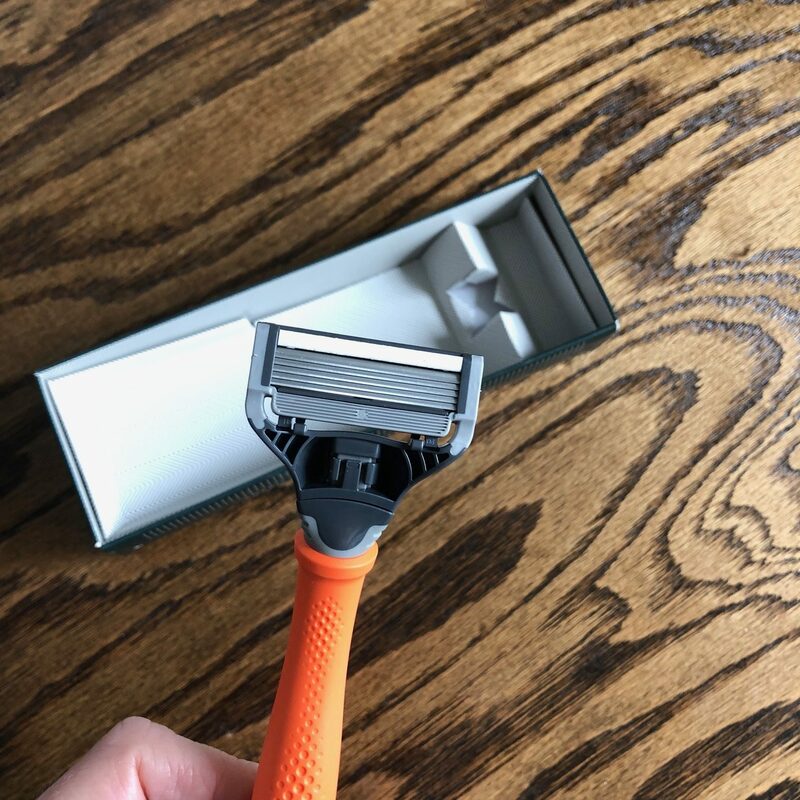 I ordered this a while ago and its a nice deal, but I found that the blade regularly popped off the handle quite easily. Enough that it was annoying, so I decided to not continue using them. Thanks so much for sharing your honest thoughts! Have you used it yet? 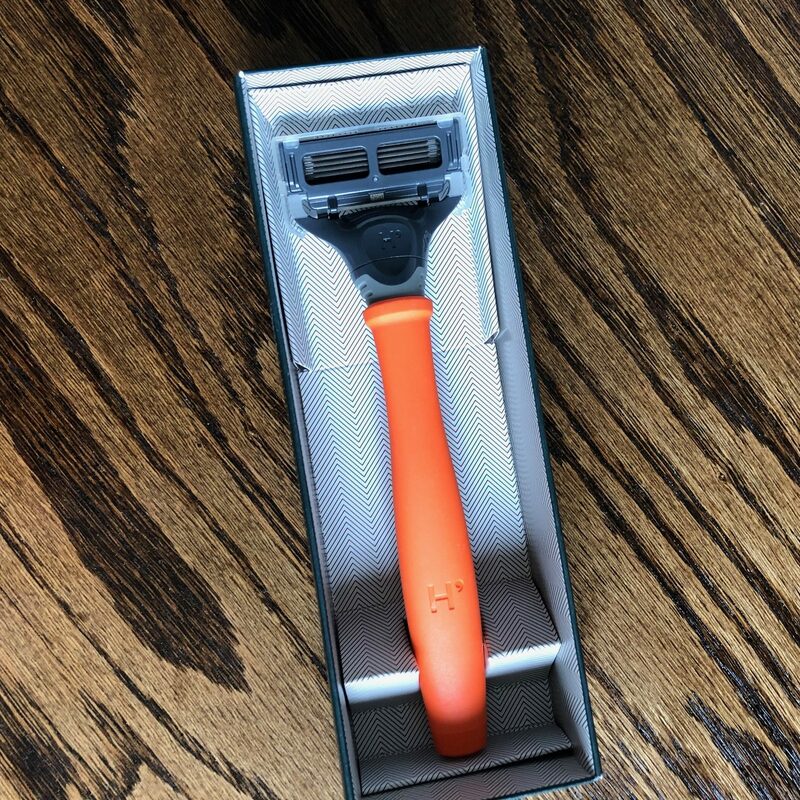 I’m not sure it can compare to the Executive Dollar Shave Club one so I didn’t even order one. 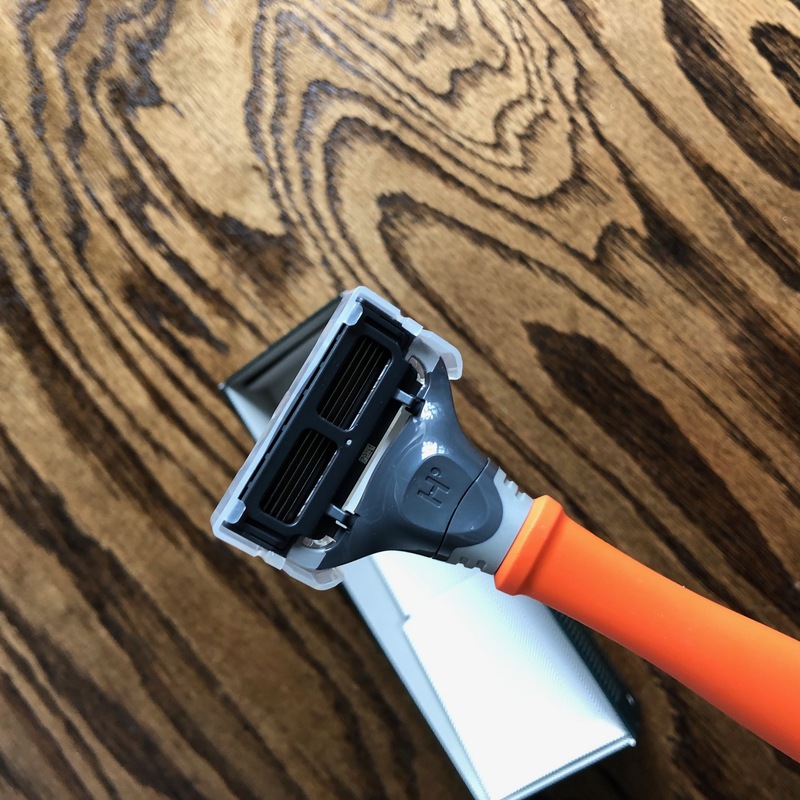 But I’d be curious your thoughts after using it. I just used it today and really like it. 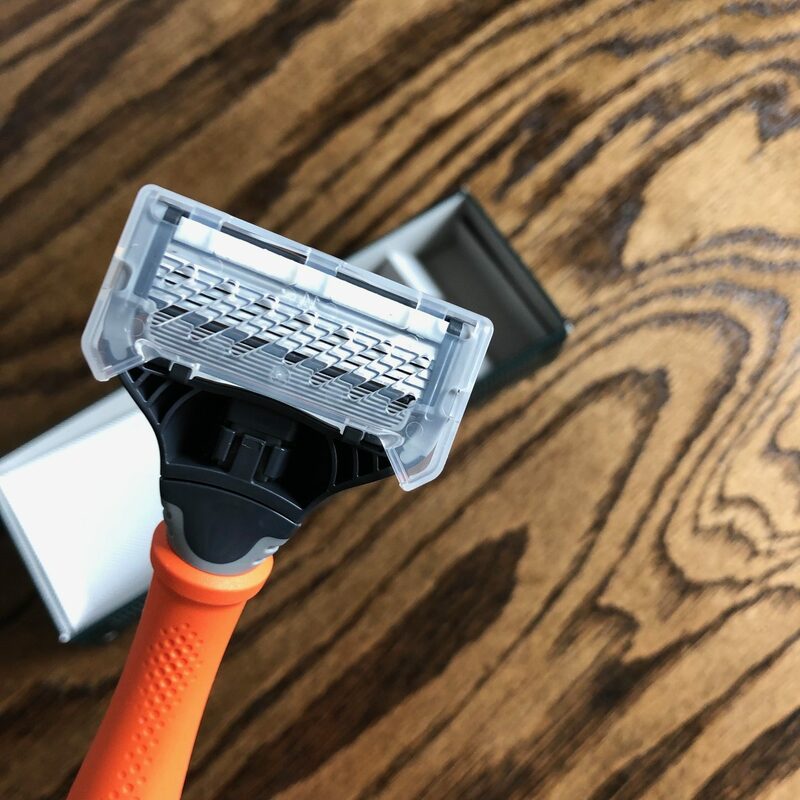 I think it definitely is every bit as good as the Executive Dollar Shave Club one. I think it’s worth getting for $3.